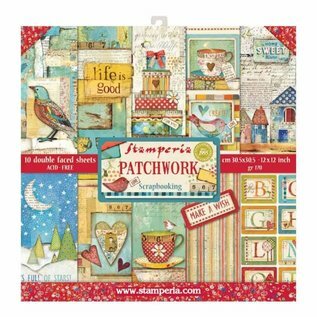 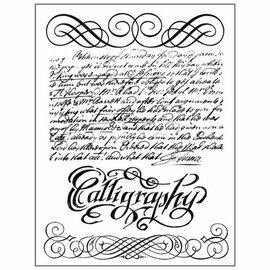 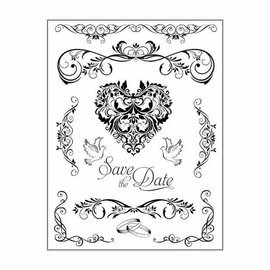 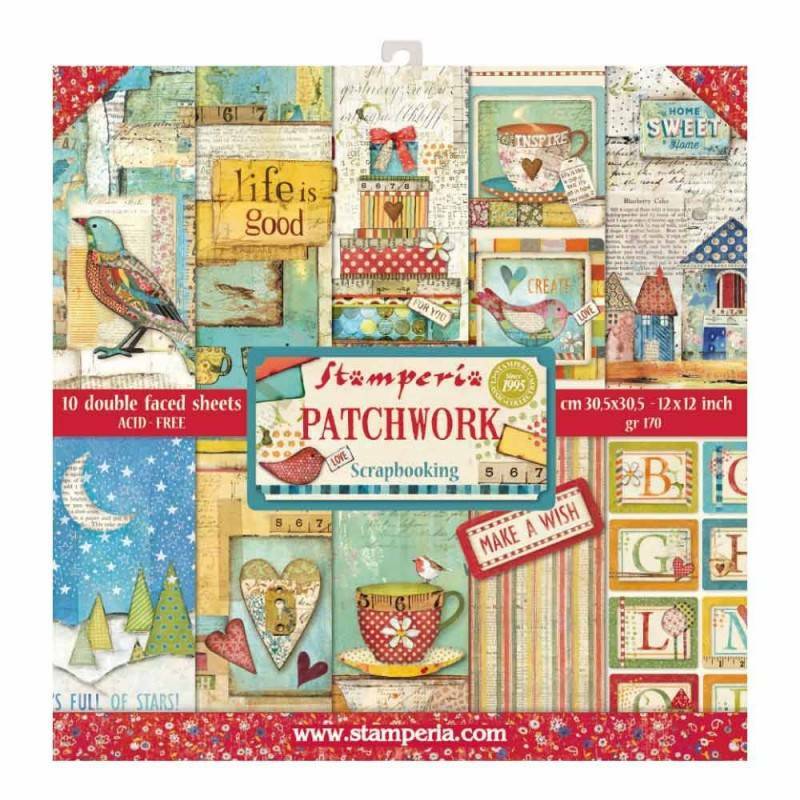 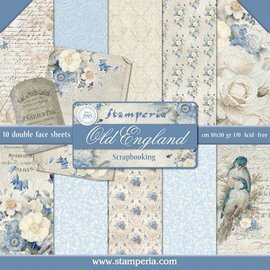 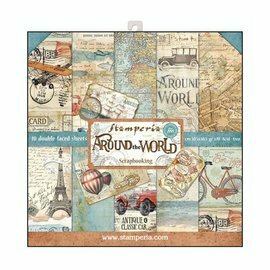 Stamperia - Card and scrapbook paper block, size 30.5 x 30.5 cm, 10 double-sided printed paper, 190 gr. 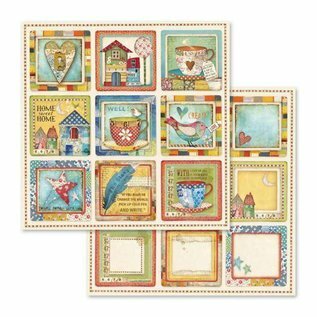 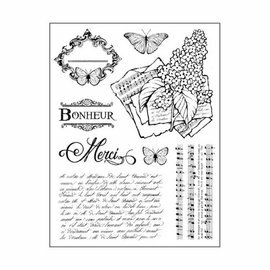 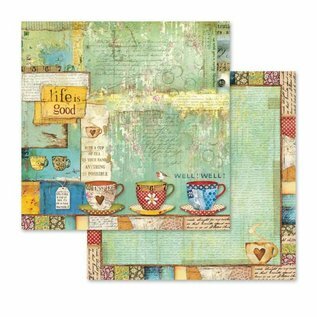 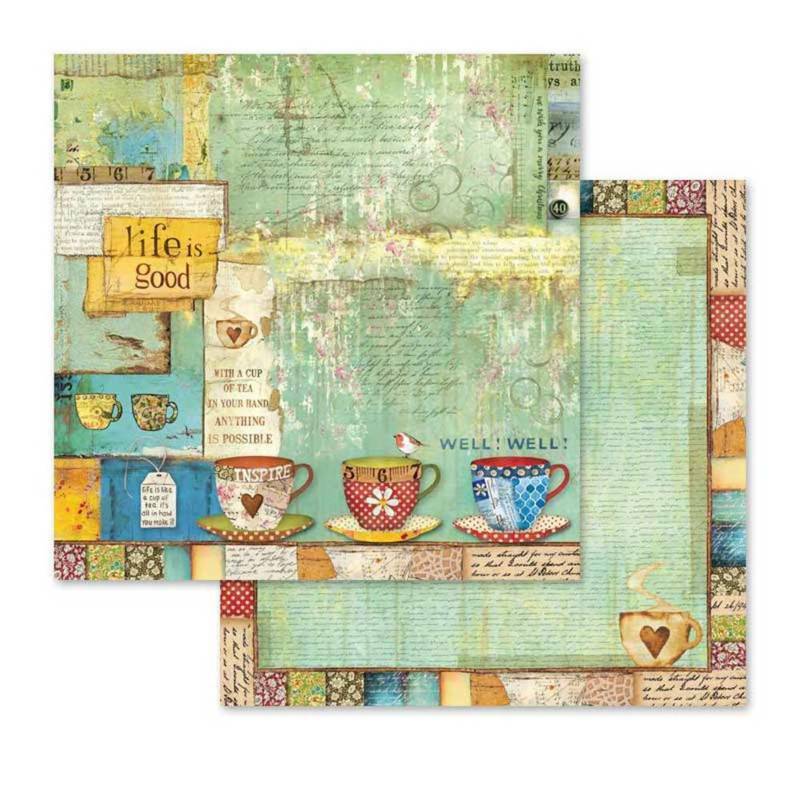 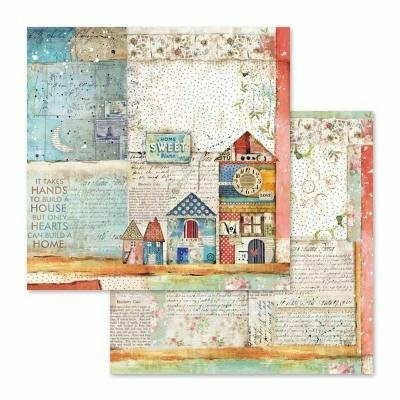 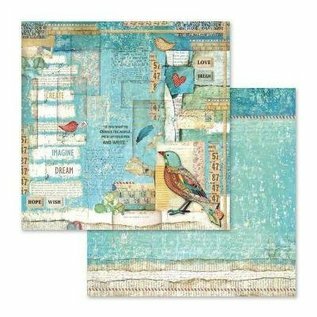 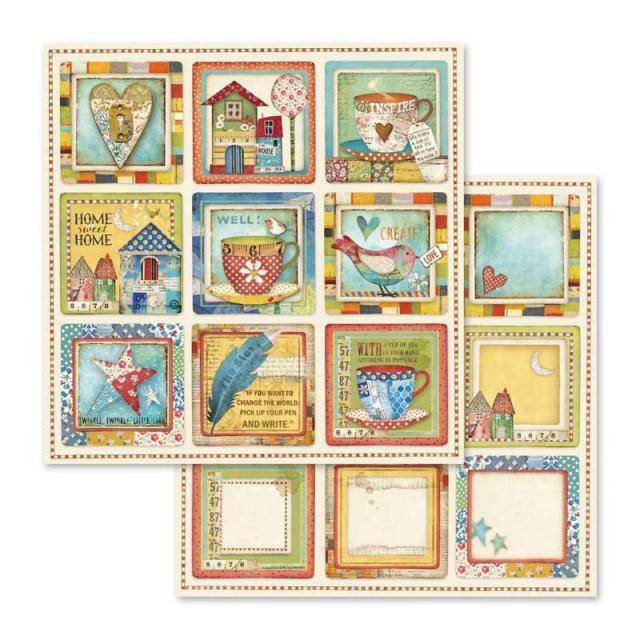 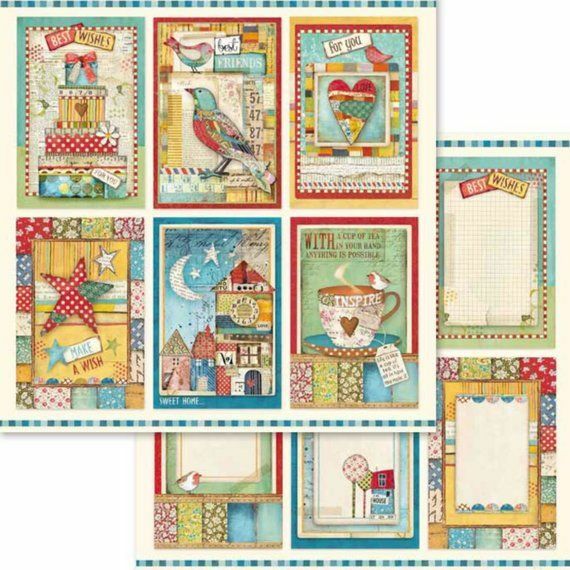 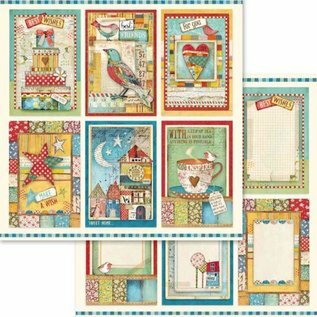 Home / Card and scrapbook paper block, size 30.5 x 30.5 cm, 10 double-sided printed paper, 190 gr. 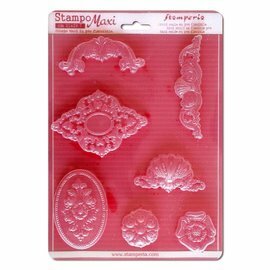 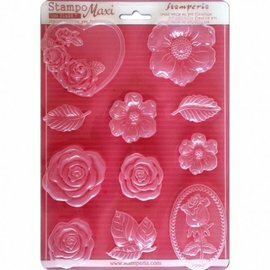 Stamperia Soft Maxi Mold - LAST AVAILABLE! 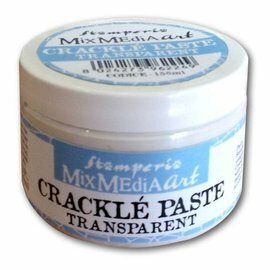 Mixed Media Art Crackle Paste 150ml Transparent.